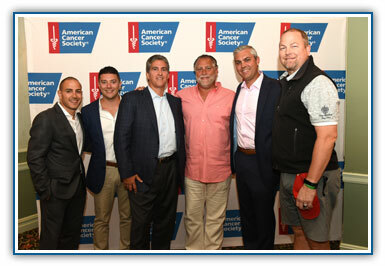 Thank you to all of our distinguished volunteers who serve on the American Cancer Society's 38th Annual Northern New Jersey Golf Classic Committee. Their tireless work is instrumental to ensuring this event’s continued success. Interested in joining our committee? Become a member of our committee today by contacting Lacey LaManna at 732.951.6344 or lacey.lamanna@cancer.org.